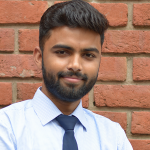 Jaipuria Institute of Management to Amazon- does Ambuja Tandon of PGDM Class 2019 feel ready and why? 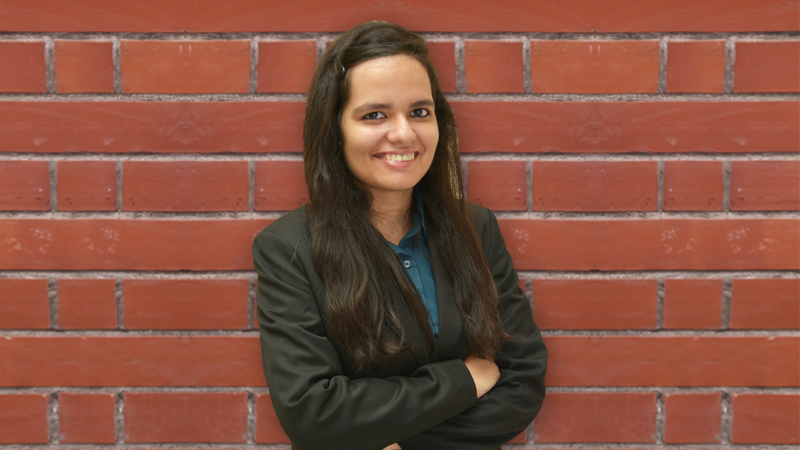 When Ambuja chose to do a PGDM post her undergraduate degree, she had her eyes absolutely fixed on certain things and getting a placement with Amazon was one of them. It has been 20 months since. 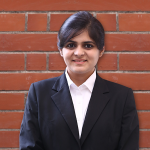 Ambuja Tandon of Jaipuria Institute of Management, Noida had to change a great deal about her. She struggled with Mathematics and Statistics as subjects to begin with and Ambuja clearly remembers how tough it was to cope with other students who had Commerce and Science in their higher secondary. “I had to focus on Maths and Stats the most and needed to motivate myself continuously to get to the fundamentals of these two subjects. My mid-term performance in Maths had me absolutely embarrassed but I realized, I have to put my act together and do whatever it takes to up my game,” explains Ambuja as she starts talking about her highs and lows of last two years. Amazon had multiple rounds before the HR declared the final results and Ambuja clearly remembers how her late grandfather’s face surfaced in her mind, right that very instant. “I was overwhelmed beyond words,” she says and why would not she be? From event management at the B-school, to assignments, projects, internships and spending months preparing for making it to Amazon, there was nothing that this girl did not do to make it to this American multinational technology company. “I started by working on my soft skills, and then developing acumen for managing things through real life situations before I could sit with all my confidence at the Amazon interview,” she says. 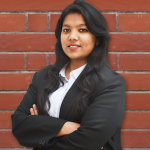 Ambuja thinks Jaipuria Institute of Management, Noida helped her evolve as a human being. When she got associated with the CSR committee of the B-school, she was not really sure of the enthusiasm she would be able to bring to the Club however, as time passed and Ambuja started getting involved with the Grace Home kids’ well-being. It took her very little time to realize the importance of self-evolution in order to stand amidst the crowd. 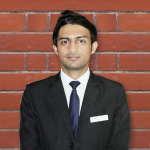 “Adding to this major take-away was also the constant support that I received from Prof. Shalini and Prof. Nidhi. I remember this one time in my last two years when I was absolutely low on my self-confidence and they called me, counseled me and simply showered some amazing compliments and I was back on my feet- dealing with the issues that had brought me down in the first place,” elaborated Ambuja. She will be joining Amazon as its Team Manager and she feels she is ready for her responsibilities. Ambuja was once given the task to organize a blood donation camp at the B-school, and lead the entire team from start to end. “I was hesitant! I was new to the entire set-up and something as significant as this could not be a joke. But I kept no stones unturned and delivered a super-hit event,” and Ambuja thinks that the skill-set of leadership is going to come extremely handy at her new workplace. “Almost 80% of our classroom assignments had to do with working in team. And by first year, we had to learn almost all subjects that a manager would need in her kitty, and I think these two edges will act as further enablers for me,” she stresses. Making it to Deloitte- How did the B.Tech. + PGDM with dual specialisation combination act as the perfect fit?